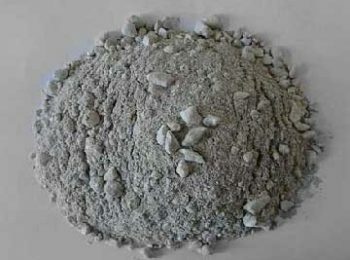 Alumina Spheres Manufacturer – RS Professional High Alumina Refractory Company, provide high qulity & cheap Alumina Spheres for sale, which are a kind of refractory product used in high temperature environment. 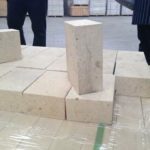 The sphere is made from high alumina materials, and has a high content of alumina oxide, and a low content of Silicon dioxide. 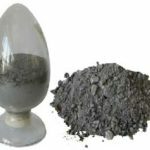 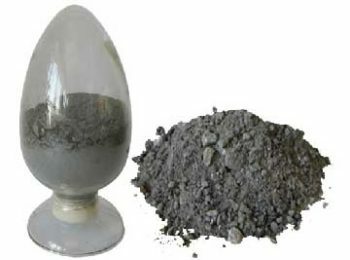 The product has the advantages of high temperature resistance, good thermal shock resistance, high mechanical strength, oxidation resistance, slag corrosion resistance, wear resistance, corrosion resistance, etc. 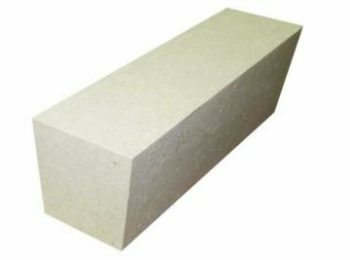 due to its excellent content, the product has a long service life. 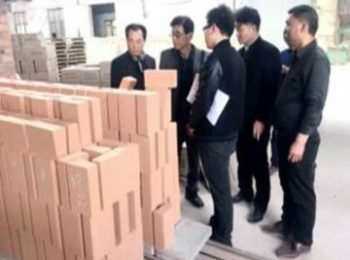 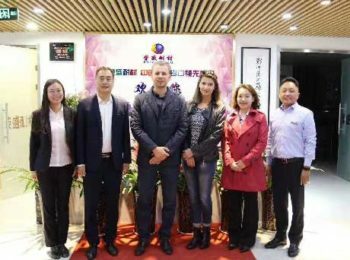 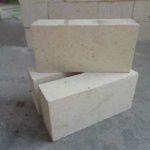 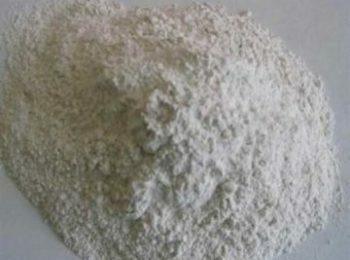 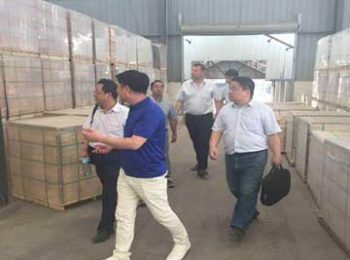 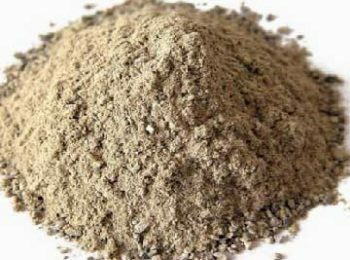 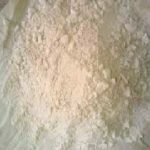 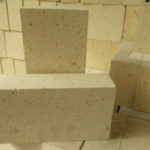 Rongsheng Refractory chooses industrial alumina and refractory kaolin as main raw materials of Refractory ball. 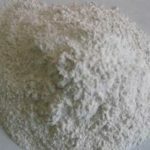 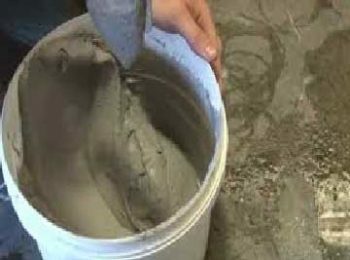 The product has scientifically designed formula, it is manufactured under high temperature after molded and calcined. 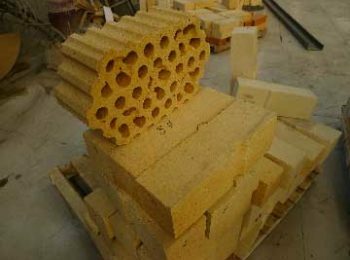 The refractoriness of the spheres can reach up to 1990 ℃. 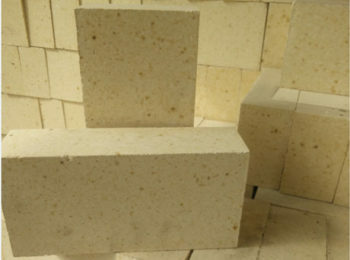 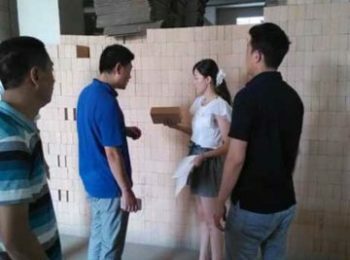 Because of the low amount of silica dioxides in the product, reaction with fluorine compounds in high temperature gas are avoided, so there won’t be chemical reaction to form SiO2, which will lead to harmful consequences. 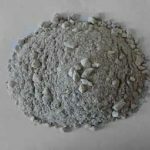 The chemical composition of the product can finely avoid the problem caused by SiO2, so the alumina sphere can be widely applied in special area that faces high temperature, high pressure, high corrosion and great impact. 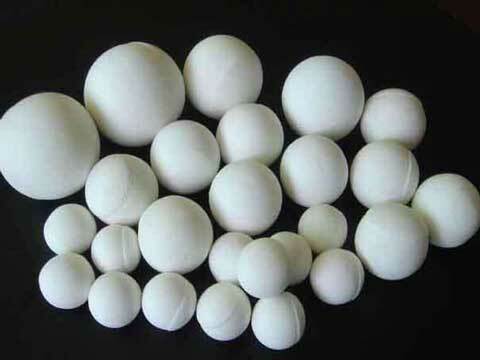 Alumina spheres can be applied in a wide range of industries, to serve as a kind of refractory product. 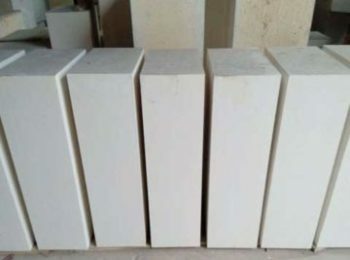 Due to its excellent performance, the spheres can be used in all kinds of high temperature environment. Ordinary alumina spheres can be applied in reformer and converter of sulphuric acid and fertilizer industry. 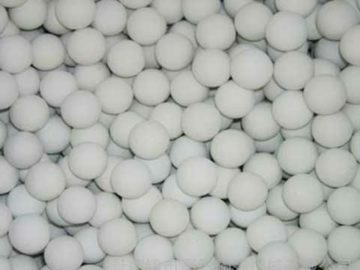 High aluminum spheres are suitable for urea, iron and steel industries, they are usually applied in such as hot air furnace, heating converter and other equipment. 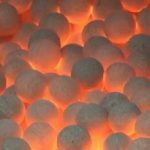 The spheres can also be used in hot blast furnace and heating transformation equipment in iron and steel industry. 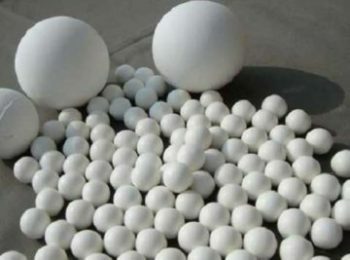 Rongsheng provide high quality alumina spheres to meet all kinds of requirement from our customers. 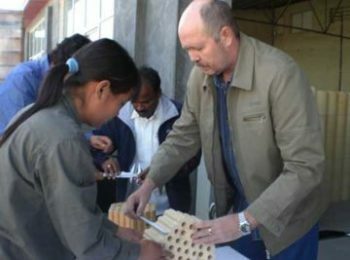 We have always been devoted to try our best to serve our guests. 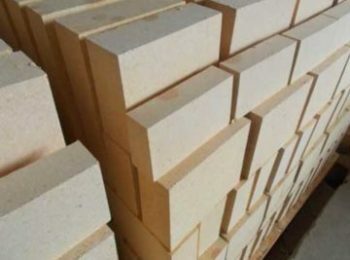 Buy alumina spheres from Rongsheng Kiln Refractory at a Low Price, and enjoy our service!